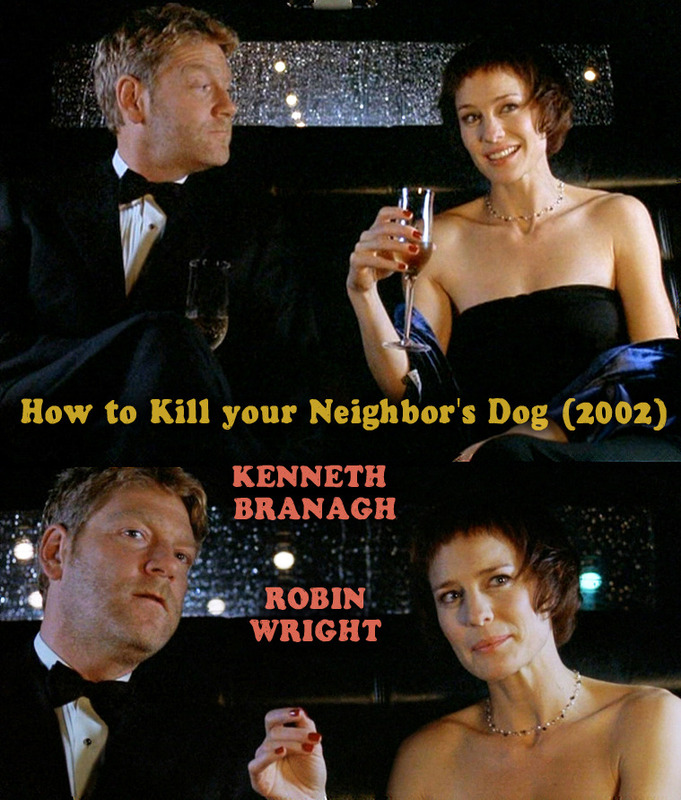 Plot: Playwright Peter McGowan (Kenneth Branagh) has hit a creative dry spell. After a string of box office flops, his new play is set to open, but the script isn’t finished. At home, his wife Melanie (Robin Wright), a children’s dance instructor, would like a child of her own, but Peter isn’t ready for more distractions. When a recently separated woman (Lucinda Jenney) and her young daughter Amy (Suzi Hofrichter) move next door, Melanie recognizes an opportunity to assuage her husband’s awkwardness with children. 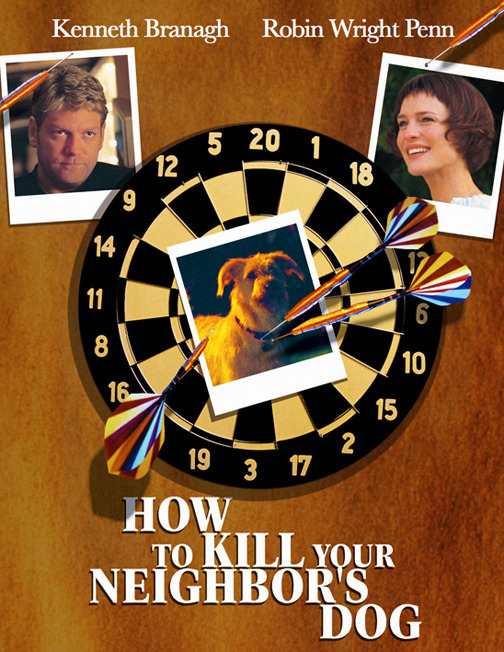 Cast: Kenneth Branagh, Robin Wright Penn, Lynn Redgrave, Suzi Hofrichter, Jared Harris, Peter Riegert, Johnathon Schaech, David Krumholtz, Peri Gilpin, Kaitlin Hopkins, Lucinda Jenney & Tamala Jones. 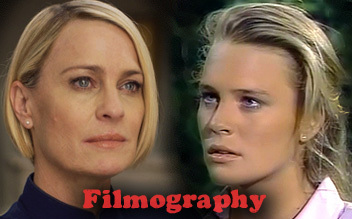 Robin Wright stars opposite Branagh as Peter’s wife Melanie. As an enthusiastic dance instructor, she loves to be surrounded by children and she longs to have a child of her own. Johnathan Schaech was cast as “Adam” the insecure, but opinionated leading man in Peter’s struggling production. In choosing this role Schaech says: “When they told me it was with Kenneth Branagh and Robin Wright Penn, I got on my knees and I prayed like I have never prayed before, and here I am -it worked. robinwright.org.es is a non-profit fansite and has no affiliation with Robin herself or anyone around her. All photos are copyright to their respective owners.